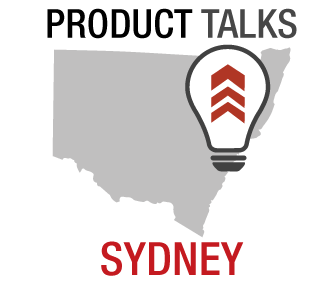 Building Great Insights Products at Seek – A Product Management Perspective. By: Cheryl Paulsen & Rob Veitch, SEEK. It’s been more than 5 years since ‘big data’ became part of the tech zeitgeist, and great progress has been made by companies to use data to build better products. Today, it’s big data insights that is the new currency. SEEK’s first data-driven products focused on strengthening the matching at the heart of our marketplace. 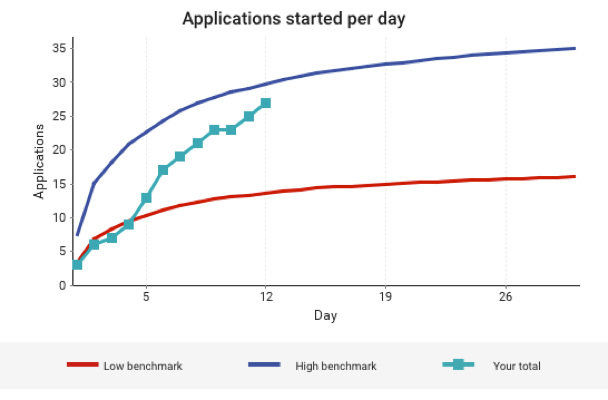 On platform, our search team used a data-driven approach to improve the algorithms that enable active job seekers find the right opportunities. Off platform, our ‘Weekly Roundup’ emails help job seekers monitor the market by serving recommendations directly to their inboxes. Improving our search and recommendation engines continues to be important for SEEK, but we’re also looking at how we can use our data to help hirers and candidates to get a better result out of SEEK. As a company we’ve learnt a lot about building great products with actionable insights, so we’d thought we’d share a few of our key learnings here. With our recent Premium ad performance reporting, we found ourselves wondering if customers would still want a report if their performance was low. In our early user testing customers told us that they want and expect to be given the same detail and information regardless of whether the news is good or bad. While it may be tempting to hold back details when an outcome is unfavorable, this does more harm than good, and customers don’t want that. Instead, they asked for full disclosure and clarity around why the unfavorable outcome may have occurred so they could do something about it. This leads to our next key learning. One of the key pieces of feedback we’ve received from hirers is that they want timely access to insights. It’s not good enough to provide performance reporting after a job ad has expired because it’s very difficult to use that information to get a better result. We’ve tried to tackle timeliness in a couple of ways with our products. We’ve got data-driven nudges built into our core user flows to provide hirers the insights they need while they’re writing their ad. Here the insights are so timely they’re now a seamless part of the user experience. 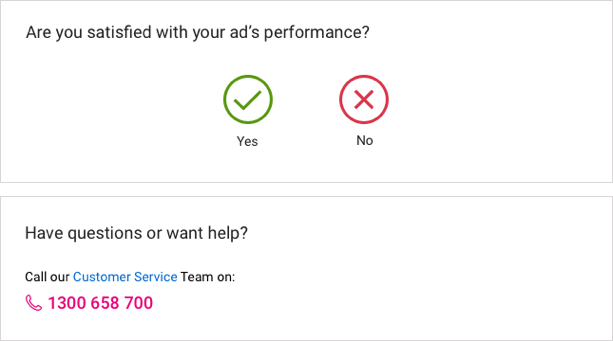 Then, once ads are live we’ve developed live performance benchmarking to help those hirers find out how they are tracking so they can make changes to their ads if they need to. 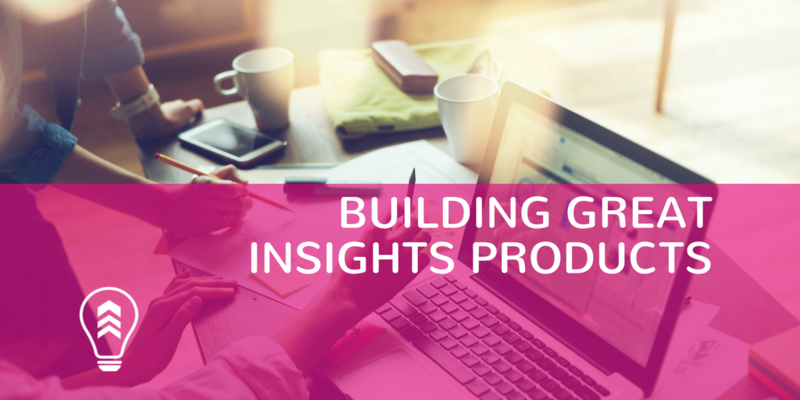 When building insights products, it’s easy to get caught up in data visualisation and miss the jumps in logic a customer will need to take to use the information to solve a problem they have. We’ve learnt that customers often have difficulty translating the ‘so what’ in the data visualisation to the ‘now what’ required to make the insights actionable. We’ve done a good job of recommendations for job seekers. In our ‘Weekly Roundup’ job recommendation product the numbers and algorithms are disguised completely and job seekers receive a clear list of jobs we think they’d be suitable for. The ‘now what’ is clear. It’s been more challenging to solve this problem for hirers, but is something we’re starting to make progress on. One of the metrics we were keen to include in our Premium ad performance report was conversion of ad search views to applications. We thought of this metric as a way to indicate that their ad wasn’t well written because it meant that job seekers were viewing their ad but deciding not to apply. But we quickly learnt from customers that this concept didn’t resonate with them. So we took a different approach and used our conversion data to create an “ad content rating”, thereby translating the concept into more broadly understood terms. While colour is a common design ingredient in insight products, careful consideration needs to be given to how colours are used. Initially we built SEEK Analytics, our manager dashboard for larger hirers, using a classic traffic light colour palette of red, amber, green to indicate low, average, and high performance. While this colour scheme seems intuitive, we soon learnt that it’s not great for all users – especially those with colour blindness who saw the red and green as the same colour. We’ve since spent a heap of time designing an accessible colour palette that’s also consistent with our brand palette. 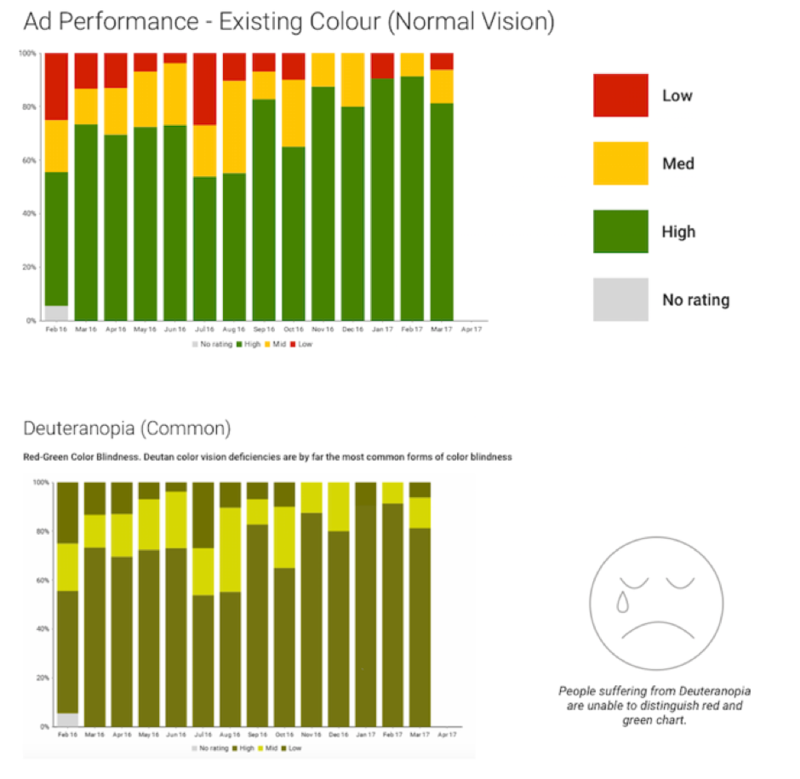 Tools like Stark [hyperlink: http://www.getstark.co/] that help you preview your designs and ensure they are suitable for colour-blind users are essential when designing a colour palette that is unique to your brand. When you build recommendations into your insights product some customers will easily digest the content you’ve provided, while others may need some help translating your insights into action. Provide options for the customer to contact you (phone number, email, etc.) or for them to indicate they would like you to contact them. Customers have responded well to this, and they’ve told us it assures them we’re committed to making things right for them. These are just a few of our key learnings, and we’re sure that other product managers and UXers will have other things that we’ve missed. If you think we’ve missed something, please leave it as a comment below. Or alternatively, if you’re a specialist at building insights products, we’d love to hear from you as well, as we might have a role for you at SEEK. 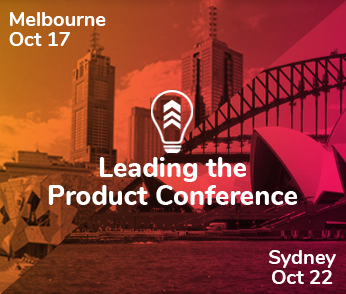 Either way, it would be great to catch up in person at this year’s Leading the Product conference. 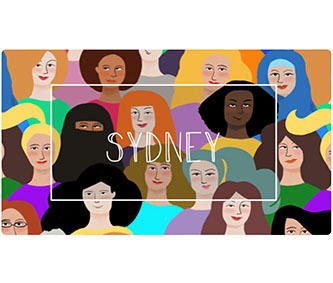 This is an Australian conference dedicated to Product Managers and those responsible for leading the drive to create great products our customers love. We’ll be there to learning a thing or two and share our experiences with product people.